SpringRole. LinkedIn Might Start to Worry. People share information every day in the process of interaction with each other. Each of us at least once wrote a resume or filled out information on the portals for hiring staff. Do we always write the truth? Let's agree with Dr. House, lying is in people's blood. The personnel department will get off his feet, checking the information on each candidate, the employer will pay them money for it, and honest candidates at this time will have to wait for a call and be nervous. Where to Look for the Right Candidate? 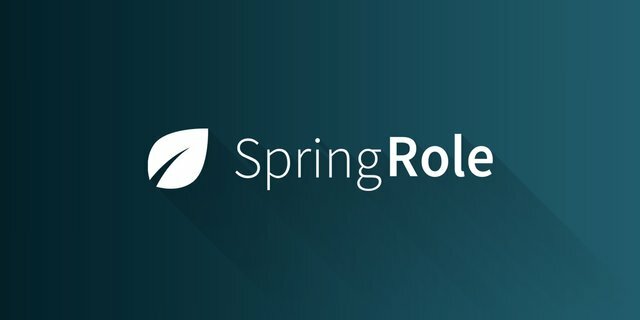 SpringRole is a questionnaire that contains information about the education and professional users experience.In fact, it's an advanced analogue of LinkedIn on blockchain and smart contracts. Unlike existing portals of a similar nature, the information provided will be checked by the institutions in which users have worked or studied. Who and For What Will be Rewarded. The Field of Spring Role Application. Candidate Verification When Applying for a Job. Usually, human resources officers make several calls to previous jobs and verify the authenticity of the education diploma with the help of a database. The verification process can take several days, and the company will pay for the work of the employee conducting the check. With SpringRole, this time can be reduced to a few minutes. The network will have to be paid for, tokens will be distributed between the candidate, previous employers and the educational institutions in which the candidate studied. Applicant Verification for Admission to the University. Applicants have to submit a package of documents required for admission to the training. All this information, up to a quarter of the estimates, will be available on the platform. This will make life easier for educational institutions and (in particular) applicants who are full of problems and experiences and without fuss with documents. Employers will be able to look for candidates suitable for professional characteristics and the degree of "pumping" skill. With the help of the platform, the recruitment process is moving to a new level as all the information provided is already verified. 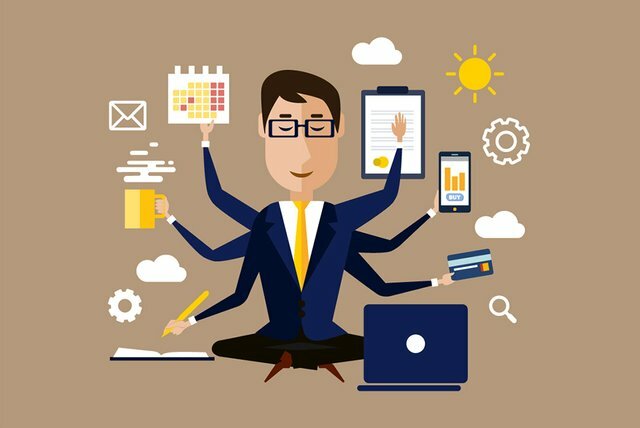 With the help of the portal, employers will be able to place tasks for freelancers with payment in Spring Tokens. Employees will enter into a contract with the company using smart contracts, and mutual payments will be made automatically after the successful project completion. With the help of feedback from employers, the platform will assign a rating to freelancers. as a platform for surveys, feedback and comic interviews. The described system of users certification looks effective and should minimize the possibility of hiring random people with low qualifications and prescribing in their resumes "fake" skills and certificates. This fact should draw attention to the platform of potential employers. In addition, it will cost them much cheaper than paying for the services of a recruiting agency. Users will be interested not only in completing their professional profile and passing various certifications,but also in assessing and confirming the profiles of other participants. Thus, they will develop the platform and be rewarded with SPRING tokens. And, of course, the project is interesting for investors and this is obvious, since the softcap is collected at the presale stage. Perhaps many investors have already evaluated the platform beta version and were satisfied with the result. You can also do it - it's available on the developers website https://springrole.com/. A good sign - the tokens for the team and the founders are frozen for 4 years, which means there will be an incentive to work for the great result. SpringRole is doing some interesting things to improve the verification of data but how much control do users retain over the use of their data? At Truebase, we're using the principles of self sovereign identity along with a reputation system incorporating similar tools for data verification and a matching engine to create the world's most productive network for blockchain professionals. hello @truebase ! I see more and more competitors in this sphere of blockchain application. That's great! Competition breeds the best product. I will look ;-) thank you for your feedback. Wow this is really great, no more wrong people in the right place. Now is right people at the right place with @springrole.com. Making a platform for skilled with no certificate and confirming their claimed skills, making it possible for institutions, companies to reach them. @bbbbtt55 , yes, it would be great too and i think we will see this option here, not always certified specialists are better than self-taught.it's obvious. the experience is everything! Σ$$$ Tipped @jinny1985 Σ1 SMART! Comment @smartbot help to claim. Currently the price of SmartCash in the market is $0.050 USD per SMART. Current value of the tip is $0.05 USD. To find out more about SmartCash, please visit https://smartcash.cc.